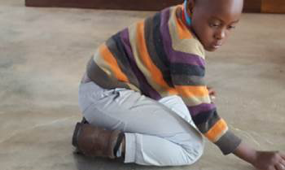 Tsalanang ECD – Learning is fun! 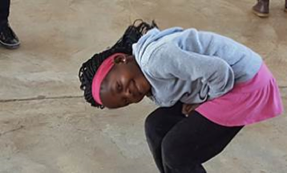 The team at Ripple Reading, together with Sakata Seed Southern Africa, are supporting Teacher Dorah with a dedicated Teacher (Thembi) for the upgraded Grade R class and programme so that young children build a good foundation from which their academic school career can develop. The programme aims to improve the young learner’s vocabulary as well as their experience and understanding of words and the English language. Drama plays an important role in building confidence and helping with the learning experience. 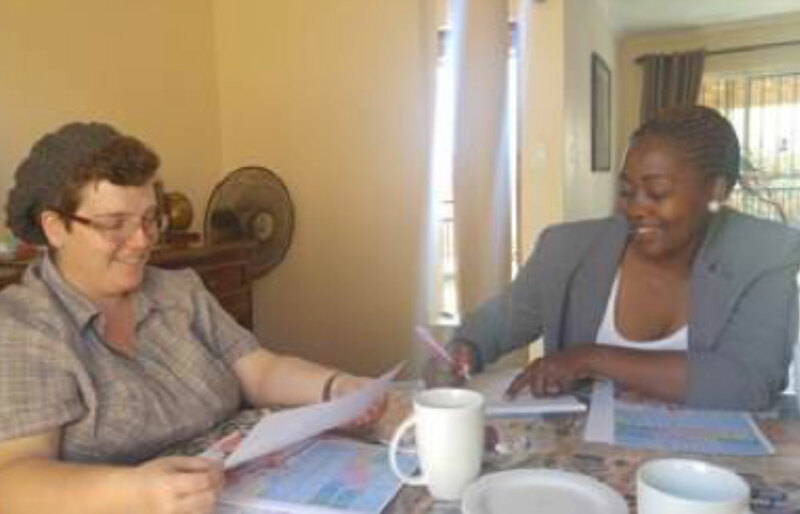 Julia an experienced teacher at Trinity Private College is assisting and mentoring Thembi, the new teacher for the Gr R class. Elize is in full swing using Drama to develop language skills. 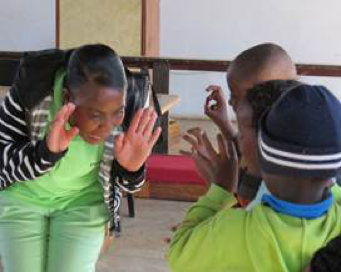 Teacher Samantha, who is currently being trained through the Heron Bridge Teacher Resource Centre, with the help of Sakata, as well as Teacher Thembi, join in the fun! 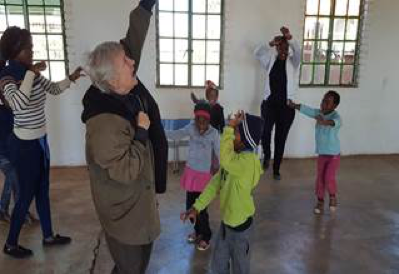 The Principal of Tsalanang ECD, Teacher Dorah, gets up close with the learners to share the experience!